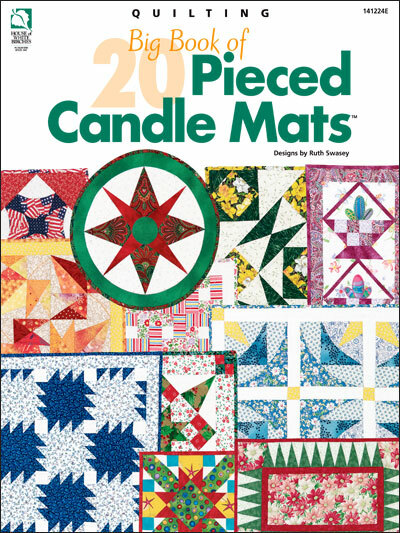 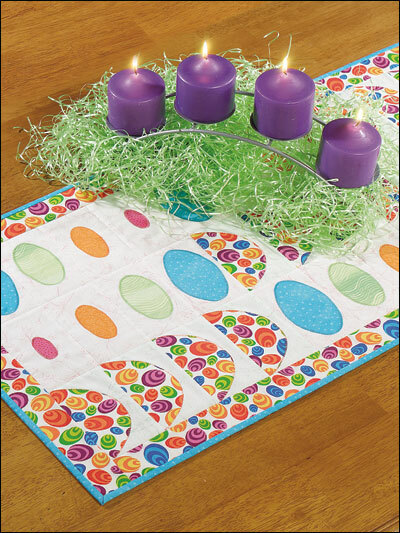 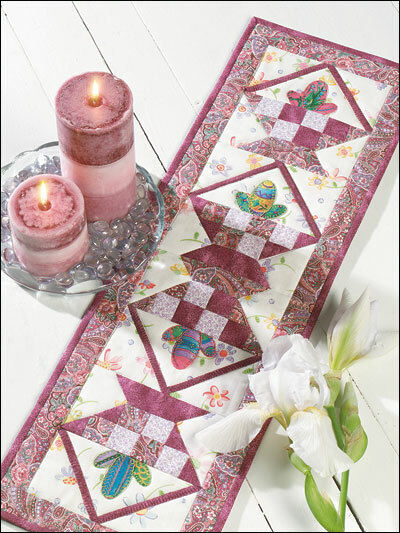 Accent the beauty of your candles with these pieced and quilted mats! 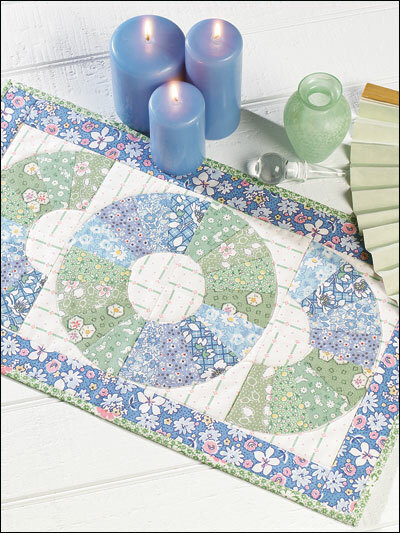 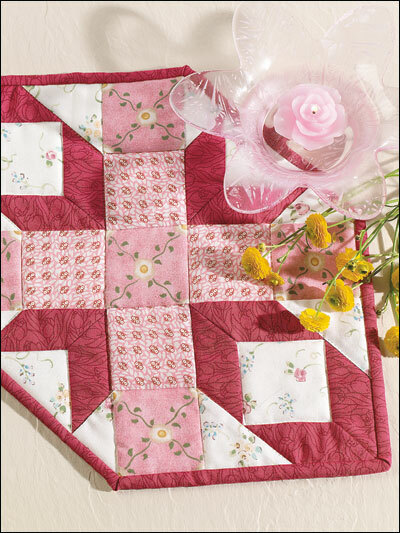 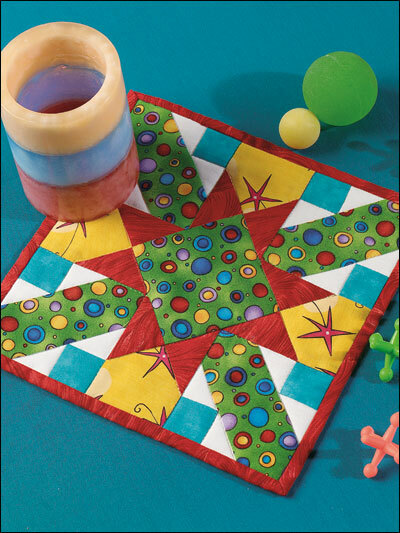 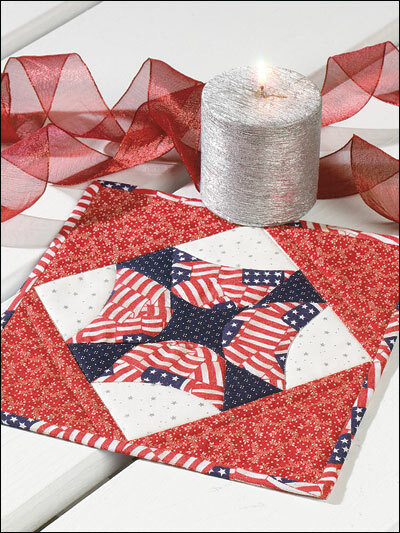 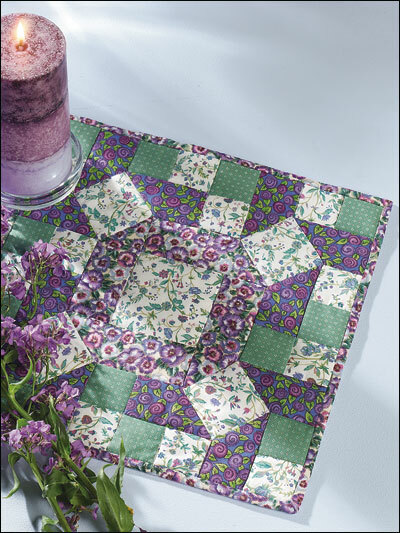 Includes 20 small, quick projects that can be made from minimal fabric yardage or scraps of fabric. 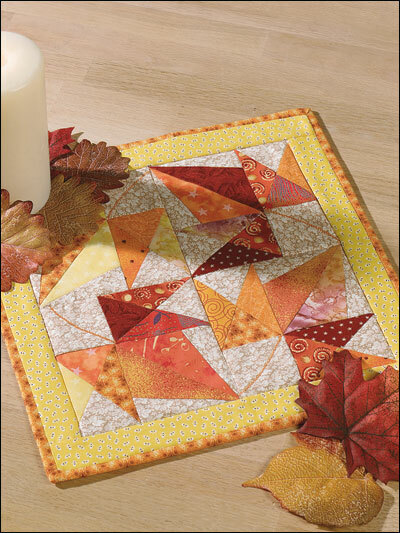 You'll love making a variety for display in your own home, but you'll also enjoy giving them as gifts.